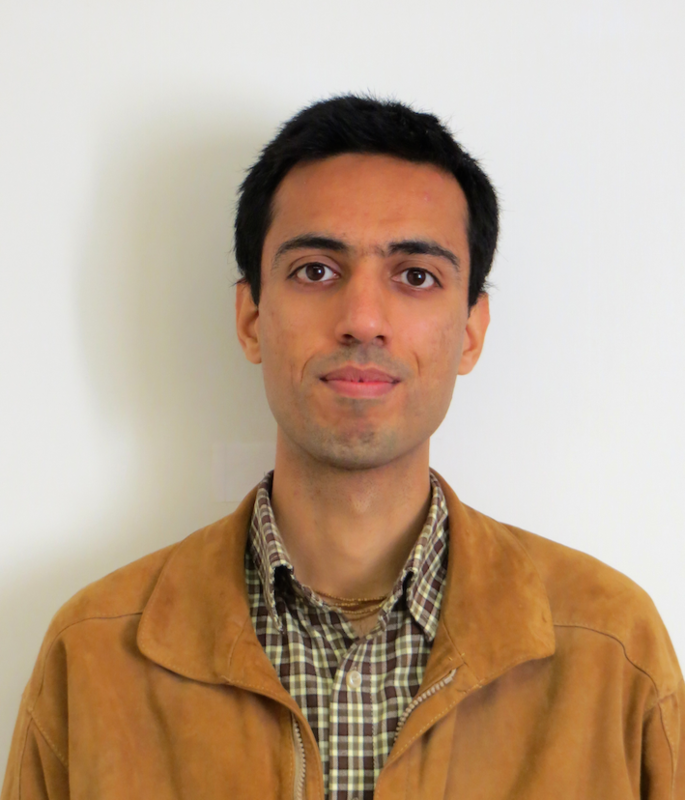 Research interests: machine learning, signal processing and optimization. I received my B.Tech. and Ph.D. degrees in Electrical Engineering from the Indian Institute of Technology (IIT) Kanpur, India. My Ph.D. thesis was entitled "Analysis of Pitched Polyphonic Music for Source Transcription", where I worked on analyzing music audio to identify and transcribe different instruments/voices playing simultaneously. During postdoc at Oxford University (UK), I developed speech recognition systems using linguistic principles, with applications in automatic language teacher and speech recognition for low-resource languages. At Amazon in Boston (USA), I worked on audio classification for developing Alexa home security system, with research focusing on classification with imbalanced data.